LASIK laser eye surgery is well known for being an exceptionally predictable, safe, and accurate way of correcting refractive vision errors, and it has transformed the lives of countless Americans. Likewise, the same laser technology that makes LASIK so successful is also improving cataract surgery. Conventional cataract surgery is performed using hand-held tools and equipment. While it is generally considered extremely safe and accurate, there is a small margin for error and complications due to the manual nature of the process. However, technology used in laser cataract surgery can facilitate greater accuracy, precision, and safety during the process. This will minimize many of the risks associated with the procedure and help the patient achieve a better outcome from their laser cataract surgery. Our eyes each have a natural lens which is used to refract light that enters our eye so that you can see correctly both up-close and at a distance. Cataracts occur when the natural lens of the eye becomes cloudier. This most often happens with increasing age, but there are some factors which increase the likelihood of cataracts occurring, including diabetes, smoking, high blood pressure, and obesity. The condition does not always affect both eyes at the same time, nor does it always progress that the same rate. Nevertheless, cataracts are the single most common cause of vision loss in people aged 40 and over, and left untreated, cataracts could cause you to become completely blind. Where is laser technology used in laser cataract surgery? There are three steps within cataract surgery in which laser technology can offer a superior technique to the use of conventional hand-held tools. During cataract surgery, we make an incision into the cornea in order to access, break up, and then completely remove the clouded lens. In conventional surgery this involves using a small, hand-held blade that relies entirely on the steadiness of the Ophthalmologist’s hand, accuracy, and experience. The incision is performed in such a way that it will quickly heal without the need for sutures. In laser cataract surgery, this part of the procedure is fulfilled using advanced laser technology. The surgical plan is created with a highly sophisticated 3D image of the eye known as an OCT or Optical Coherence Tomography. This is essentially a map of the lens of the eye, and it enables Dr. Ahdoot to precisely pinpoint the location, depth, and length of incision required. During laser cataract surgery, the chance of human error is greatly reduced, which improves the likelihood that the incision will be in the correct spot and will heal more effectively with minimal risk of infection. In order to access the cataract, it is first necessary to remove a section of the thin, clear capsule that protects it – a process known as a capsulotomy. It is essential that this is done carefully so that the rest of the capsule remains intact, since it will not regrow. This portion of the cataract surgery is important for ensuring adequate support of the artificial lens implant (IOL) that will be replacing your cloudy natural lens. During conventional cataract surgery, this is done by hand using a small needle and tiny forceps, but the results of this technique can be unpredictable in unexperienced hands. However, by swapping the manual tools for laser technology, we can create the access to the cataract with far greater precision and accuracy. This is also beneficial when it comes to inserting your artificial intraocular replacement lens. 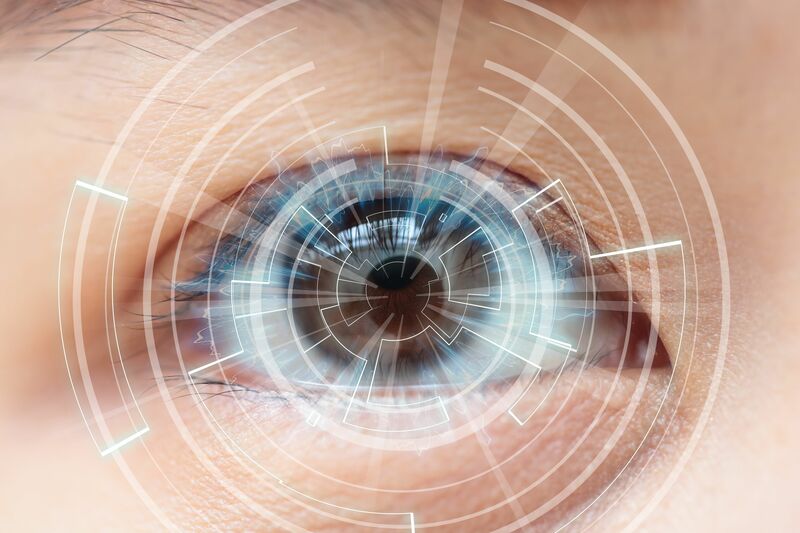 This is because research indicates that capsulotomies that are performed with laser technology enable better positioning of the intraocular lens, which in turn can improve the overall visual outcome from your procedure. To be able to successfully remove the cloudy lens, we first have to fragment the damaged lens. This means it needs to be broken up into lots of much smaller pieces. During traditional cataract surgery, this is done using an ultrasonic device that is inserted through the incision. This process, known as phacoemulsification, can cause the inside of the eye to rapidly heat up, putting the patient at serious risk of experiencing a burn in and around the incision. This can cause several complications, from making it difficult for the incision to self-seal to changing the shape of the corneal tissue and inducing astigmatism. However, when a laser is used to fragment the cataract it also makes the pieces it creates much softer. This means that less energy is needed to remove them, and this lowers the risk of experiencing burning and subsequent complications. Reducing the amount of energy used can also help better preserve the capsule for the IOL to sit in. It also lowers your risk of other ocular complications such as a detached retina. If you are suffering from astigmatism, you are almost certainly reliant on prescription eyewear to correct your vision. Astigmatism occurs when the shape of the corneal tissue is more curved in one area than another, causing light to be refracted incorrectly as it enters the eye. Many surgeons will look at correcting astigmatism during your cataract surgery so that you have little to no need to rely on prescription eyeglasses or reading glasses. Traditionally, astigmatism correction would be performed by making manual incisions into the cornea to adjust its shape. These are known as limbal relaxing incisions or LRI’s. However, as with other aspects of manually-performed eye surgery, there is some risk of human error. If you are opting for laser cataract surgery, the same laser technology can be used to plan and perform LRI’s with significantly greater accuracy and safety, thus increasing the likelihood that you will be able to achieve improved vision without glasses after your surgery. 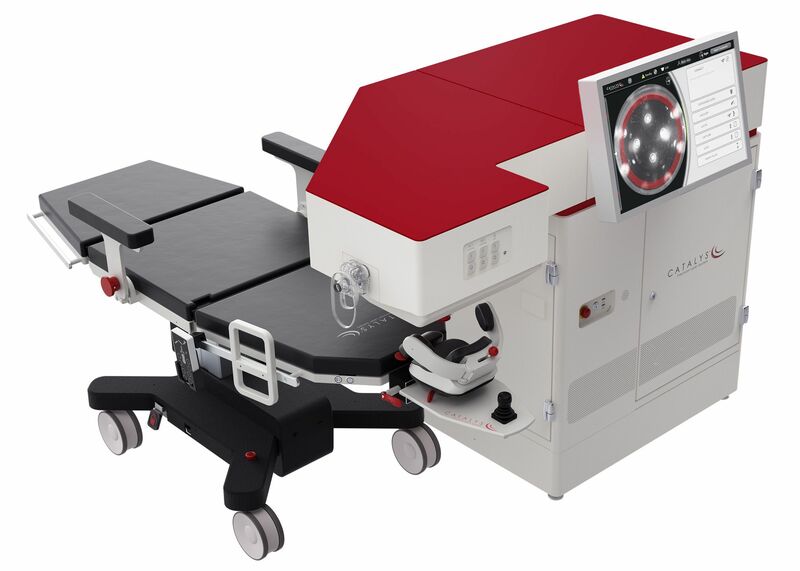 ​​​​​​​Laser technology is transforming many practices and procedures in a variety of fields, especially in Ophthalmology. If you would like to learn more about laser cataract surgery or would like to schedule an appointment at our Sunnyside, NY office, call the experienced team at Progressive Ophthalmology today at 716-565-2020.